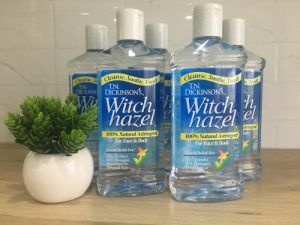 Witch Hazel is wonderful! I was first introduced to this magical substance by one of my friends back in high school. Like most high schoolers, we dealt with our fair share of blemishes and Witch Hazel always seemed to clear up our skin! 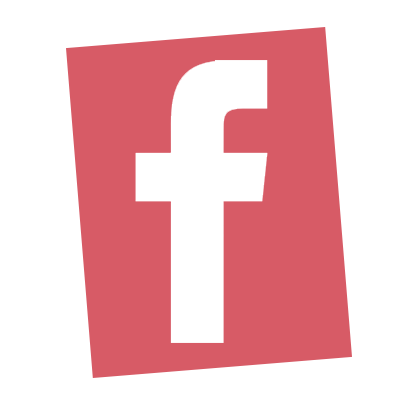 As I’ve grown up, I’ve learned of many more ways to use this stuff and every one of them just as beneficial as the next. 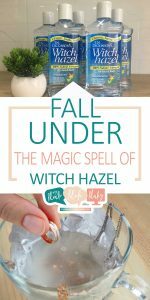 These wonderful ways to use Witch Hazel will make you fall under their spell in no time! Yep, you got it, not only does Witch Hazel help control and manage your acne, but it can help Baby when they’ve got diaper rash. To soothe, add a few drops of it to store-bought diaper-rash cream. Adding it should result in a dramatic improvement! If you’ve ever dealt with it, you’ll know very well just how horrible Poison Ivy is. A quick application of Witch Hazel helps to soothe any itching and reduce any swelling. 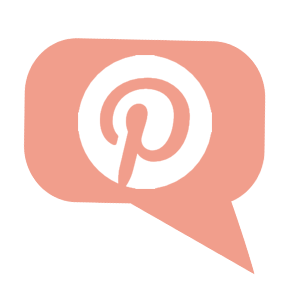 I’ve found that it works better than many over-the-counter itch medications! 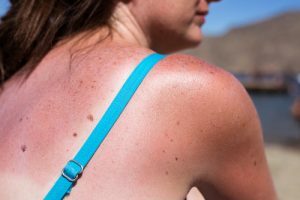 Just as it helped soothe blemishes, diaper rash, and Poison Ivy, it will also help to improve the condition of a severe sunburn. Treating sunburns with a few dabs of the magic stuff will help to reduce healing time and prevent peeling. The medical benefits are truly endless! Dabbing Witch Hazel on injured areas three times daily will help to speed the healing time. I have a little Cocker Spaniel, and they are known for having the dirtiest ears! Looking for a solution, I read that using Witch Hazel to clean dogs ears was perfectly safe and after I cleared it with our vet, I’ve been using it ever since! 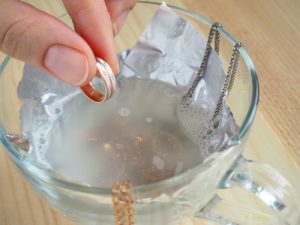 If your jewelry is looking grimy, clean it with a cotton ball soaked in Witch Hazel. Dealing with dandruff? Massage a hearty application of Witch Hazel into the scalp, followed by your normal shampoo and conditioning routine. You should notice a huge difference! Get rid of stinky odors in shoes, clothes, or anywhere in your house with an easy DIY spray made out of Witch Hazel. To make, combine 4 teaspoons of Witch Hazel, 6 drops of Peppermint Essential Oil, 4 drops of Tea Tree Oil, and 2 drops of Eucalyptus and Thyme oils to a spray bottle. Next, add 4 teaspoons of water to the spray bottle and mix thoroughly. It smells amazing and any stinky odors will simply vanish! 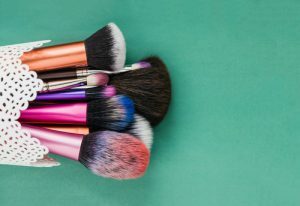 Use a 1 teaspoon of pure Castille soap and 1/4 a cup of Witch Hazel to clean your makeup brushes. Let them sit in the mixture and remove the excess makeup with a dry paper towel. Make it a point to do this at least once a week! Make a cleaning spray that can be used just about anywhere with 1/4 cup of Witch Hazel, 8 drops of Lavender essential oil, and 1/2 cup of water. Mix all of the ingredients in a large spray bottle and shake thoroughly before each use.